Invisalign is an effective way to reshape and adjust a patient's teeth alignment. If patients are suffering from crooked or flawed teeth but do not wish to undergo noticeable or uncomfortable braces, then Invisalign is a great option to comfortably and invisibly straighten the teeth. 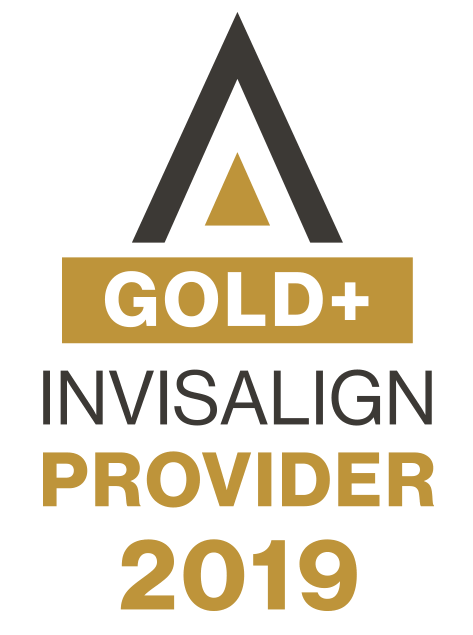 Beachwood Dental is proud to be a supplier of Invisalign, offering restoration to our Los Alamitos, CA patients who are seeking a healthier smile. Invisalign trays are custom made to uniquely fit each patient's teeth, and they are completely removable to allow convenience and comfort during activities such as eating, brushing the teeth, and special occasions. Over time, the aligners will begin to present a noticeably straighter smile and restored teeth. Patients who decide on Invisalign will have digital X-Rays and impressions of their teeth made. Once their custom trays are made, they can begin wearing their Invisalign for the recommended duration of time each day, typically between 20 – 22 hours per day everyday. After about 2 weeks, or once the teeth have made a significant change, the patient will come in for a follow up at our Los Alamitos office to have new trays made that better fit their adjusted teeth. This process usually ensues for about a year, though the overall treatment length can vary based on the patient's individual condition and goals. Once the patient's teeth are in proper alignment, it is important to use a Vivera retainer to maintain the results. A retainer does not need to be worn as many hours a day as Invisalign teeth aligners: most patients only wear their retainer at night, but this will be determined by our orthodontist. Patients should continue to visit our orthodontist twice a year for professional dental cleanings and exams and follow a good home oral care routine to keep their newly straightened teeth healthy. For patients who are uncomfortable with the look and feel of traditional braces, Invisalign can be a great alternative, offering concealment and comfort in removable trays. If you're suffering from crooked teeth, then we invite you to visit our Los Alamitos, CA office to see if Invisalign could be the right choice for you.